We are obsessed with trench coats, especially the budget-friendly ones. 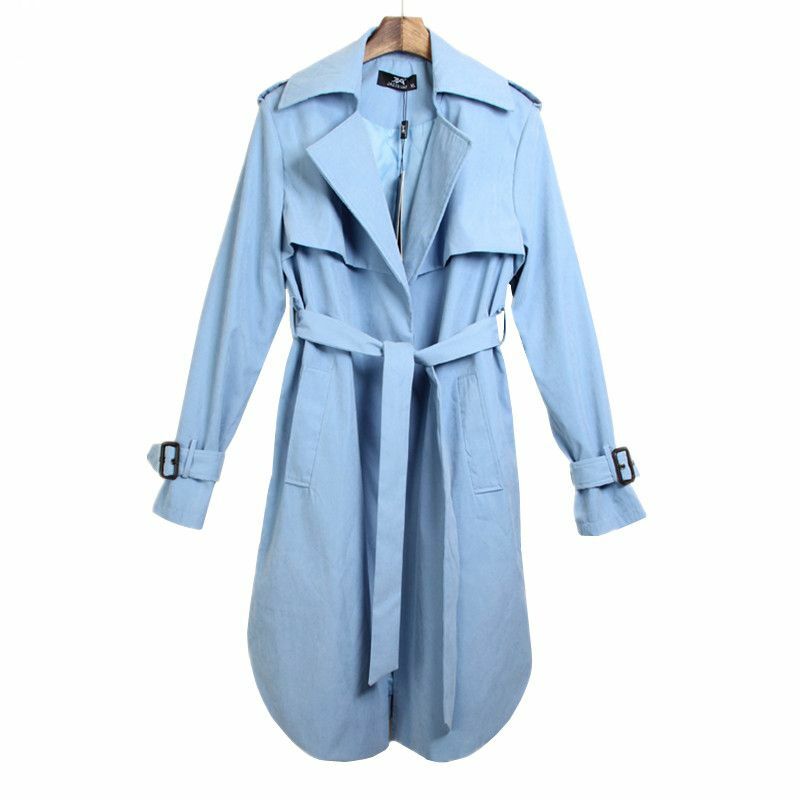 This sky blue trench coat is a great find. Don't you love coats that make you look like a model?